Mascott is Kendall Jane Meade and Kendall Jane Meade is Mascott. Since 1998, Mascott has quietly and consistently delivered her own unique blend of undeniable, sparkling pop bliss. 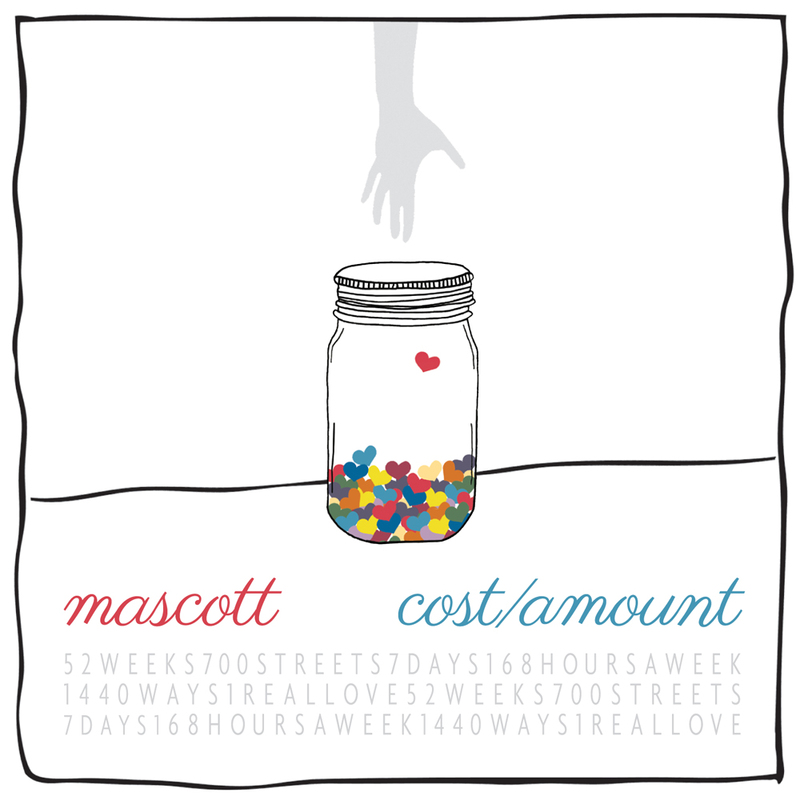 The Cost/Amount EP, the fifth Mascott release and her first for Kiam Records, is no exception. A very busy lady – musically and otherwise – Kendall has also spent a great deal of the past 15 years lending her talents to other notable projects such as Sparklehorse, The Spinanes, and Helium, to name a few. 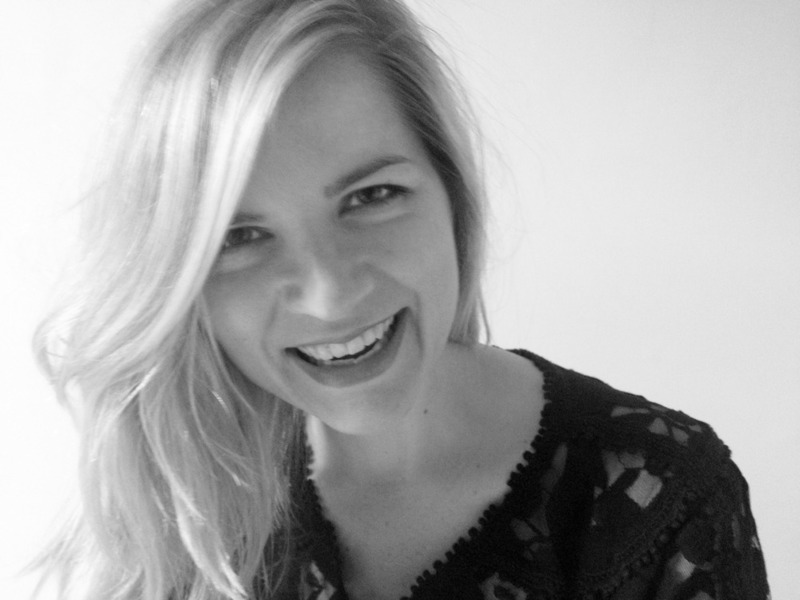 She has also worked as a fashion copywriter and honed her hook-writing skills as a co-writer with Doug Gillard (Guided By Voices, Nada Surf), Austin Hartley-Leonard and Anders Parker (with whom she recently released a wonderful, critically-praised album of duets called Wild Chorus). But Mascott is the musical home base to which she always returns. Some key points from the Mascott highlight reel include a “Pick of the Month” nod from Spin Magazine for her debut EP Electric Poems, a lush, Jim O’Rourke produced follow-up LP called Follow the Sound, and a breakthrough song cycle and bona fide classic record in Dreamer’s Book. Most recently, Meade crafted and produced Art Project while simultaneously holding down a full-time job in the fashion world. She recently gave up the day job to focus 100 percent on music. Interesting tidbit: Meade ran a record label called Red Panda Records for most of the 2000s and in addition to putting out her own records, she also released a record by The Naysayer and Jennifer O’Connor’s The Color and The Light. 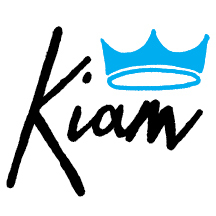 Jennifer is now returning the favor, so to speak, by releasing The Cost/Amount EP on her Kiam Records. The Cost/Amount EP is short, sweet and packs a magnificent punch. Recorded and mixed by Tom Beaujour (Nada Surf, Jennifer O’Connor) at The Nuthouse in Hoboken, it features many longtime Mascott players including Doug Keith (Sharon Van Etten), Ben Lord (Lydia Lunch), Rainy Orteca (Joan As Policewoman), Craig Chin, Margaret White (Sparklehorse,Cat Power, Belle and Sebastian, Pillowfighter) and O’Connor. Exploring the sometimes rocky, always rewarding waters of love relationships with typical Mascott panache and flair, it features two stellar Meade pop originals in “Cost/Amount” and “By The Book”, an anthemic co-write with O’Connor called “Our Life” and a gorgeous cover of the Kirsty MacColl ballad “They Don’t Know”. Do yourself a favor: Brighten your day and give this one listen.